Shazam, the popular music-tagging app for the iPhone, iPad, and iPod touch, has received a useful update improving on how users can “Shazam” a television show. Plus, LINE support now allows iOS device owners to share their tags with friends using the free instant messaging (IM) application. 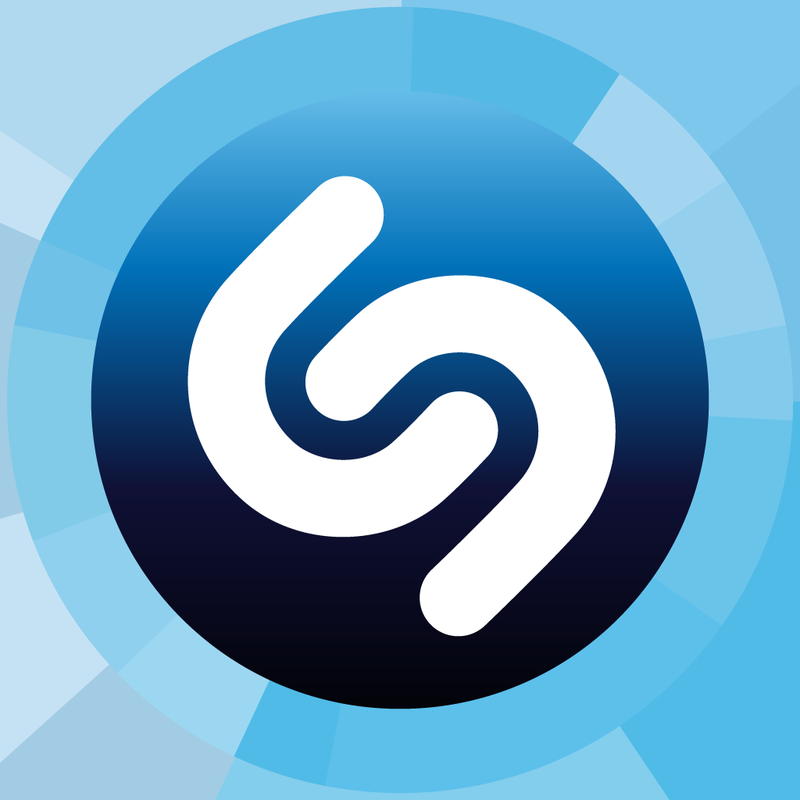 You can pick up the updated Shazam app on the App Store, and it’s optimized for the iPhone, iPad, and iPod touch. Now, when users of the app tag a television show, a cast list, storylines, and “celebrity gossip” will be displayed inside the application, according to the app’s release notes. Once a tag has been made, users of Shazam 7.6.0 can then share their interests with friends using the recently added LINE integration. In case you’re unfamiliar with the application, LINE is a free IM app that’s particularly popular overseas. In February, LINE got updated for iOS 7, and before this a series of regular updates have been reaching the application since it first appeared on the App Store. You’ll now be able to share your Shazams with your friends via the LINE app. In addition, we’ll update your News to let you know when your favorite artists have a Ticketmaster concert nearby. 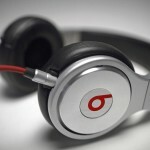 the feature will allow users to call on Siri to ask the name of the song that’s currently playing; given iTunes Radio’s emphasis on music discovery, this should complement the mobile OS particularly well, further directing iOS users towards Apple’s iTunes Store. 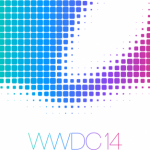 Apple is expected to unveil iOS 8 on June 2 at its WWDC keynote, and as such we don’t have long to wait until we find out if native Shazam tagging really is heading to the iOS Music app. 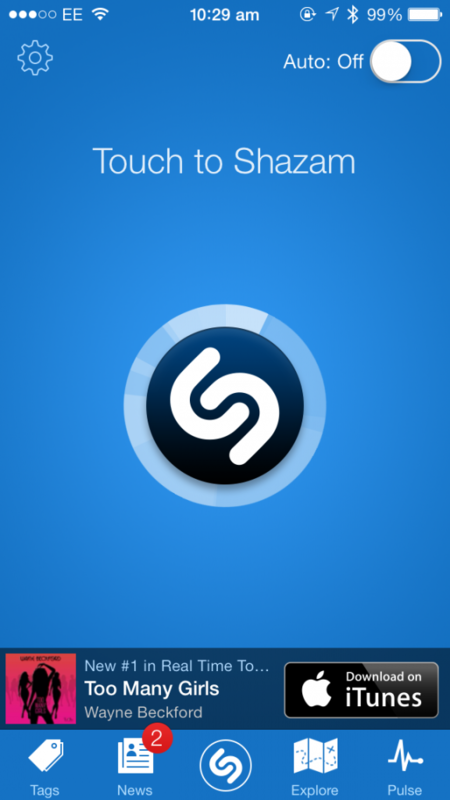 In the meantime, the updated Shazam application can be downloaded free of charge on the App Store, and it’s optimized for the iPhone, iPad, and iPod touch. Check out the refreshed app now, or see: Badland Updated To Bring Co-Op Mode, New Levels, Achievements And More, Apple’s Beats Acquisition May Not Be Finalized Until Next Week, and Ahead Of Apple’s Bigger, 5.5-Inch iPhone 6, One-Third Of All Smartphones Are Phablets.